Dualit Domus DLT22 toaster review - Which? 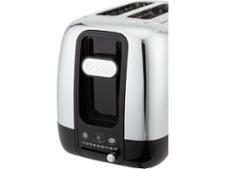 Dualit is known for its feature-packed toasters, and the Domus DLT22 is no exception. 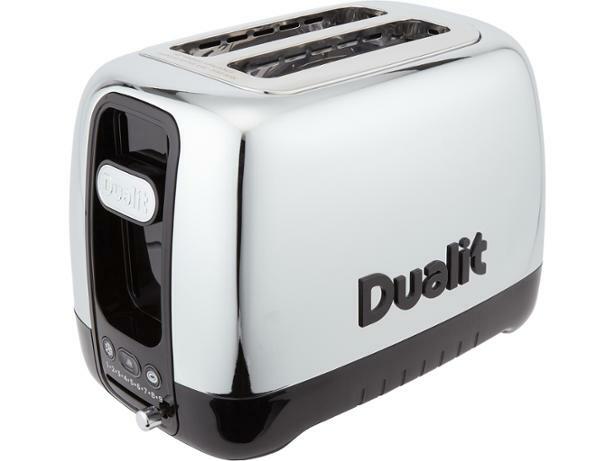 With its 'perfect-toast technology', Dualit claims that this toaster can assess the temperature of the room, how many slices are inside and how long it has had to cool to give you the best possible slice. 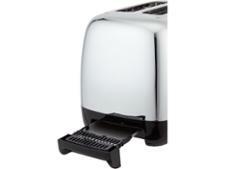 We've seen many toasters that are heavy on features and light on the basics, though, so is this toaster up to scratch? 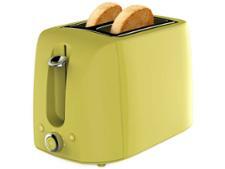 Our full review investigates.